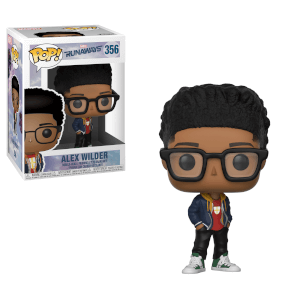 The runaway teenage Super Heroes are getting the Funko Pop! Vinyl treatment! These teenage hereos are united against a common enemy - their super villain parents. Bring style and sass to your Marvel collection with this Karolina Dean Pop! Vinyl Figure. Standing about 3 3/4-inches tall, this figure is packaged in a window display box.